1. Waterproof,UV Protection Umbrella:Double Canopy is Stable Enough to Endure Strong Wind. Protect Yourself from Rain, Hail, Snow, Sleet, and The Hot Sun. 4. 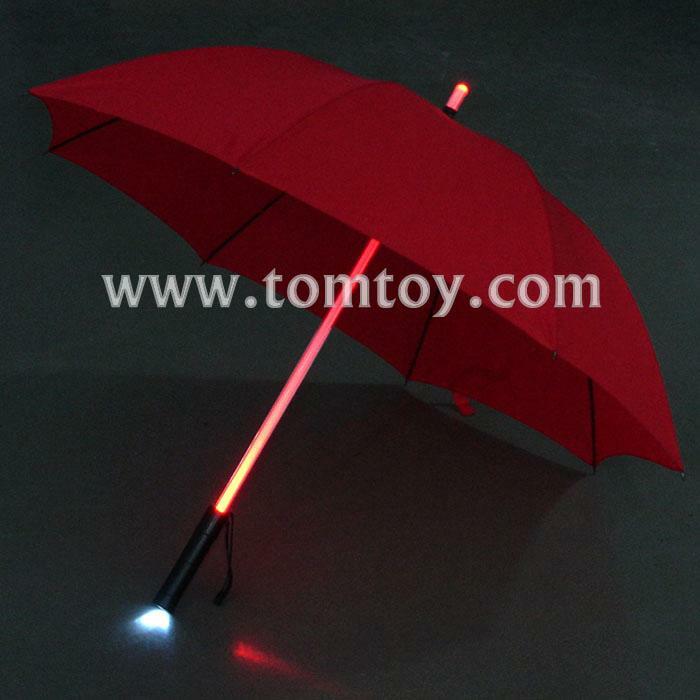 Safety Umbrella:The Flashlight Function Let you No Longer Afraid Essentials for Rain Night, Let you Become the FOCUS of Everyone, It Rains more Beautiful at Night. 5. Outdoor Travel Umbrella :It is very Convenient for Outdoor and Traveling.